I have, however, been doing a little bit of online shopping this week so will have some new things to share with you when they arrive. Lots of things I've been coveting recently (can anyone tell I got paid last week?!). I've also been trying to use up some of my older make up items, mainly because I want to buy new ones and can't really justify doing that until I've used up the old ones! plus I'm running out of room despite the 12 Muji drawers I own! Since I've been back from Dubai I've been trying to keep my skin extra hydrated so that my tan will hopefully last a bit longer (pleaaaaaase!) 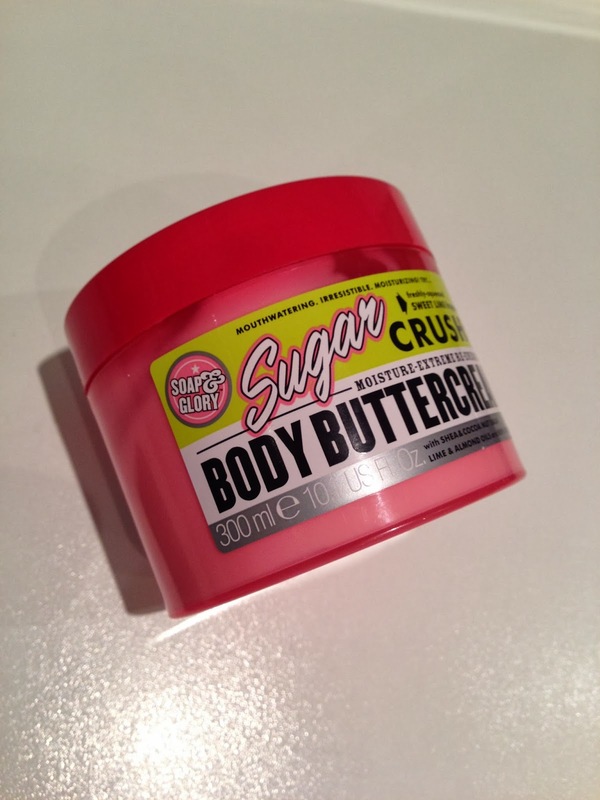 I've been using the Soap and Glory Sugar Crush Body Butter and it's working an absolute treat. It smells sensational too, really fresh and quite heavily lime scented but not too overpowering. 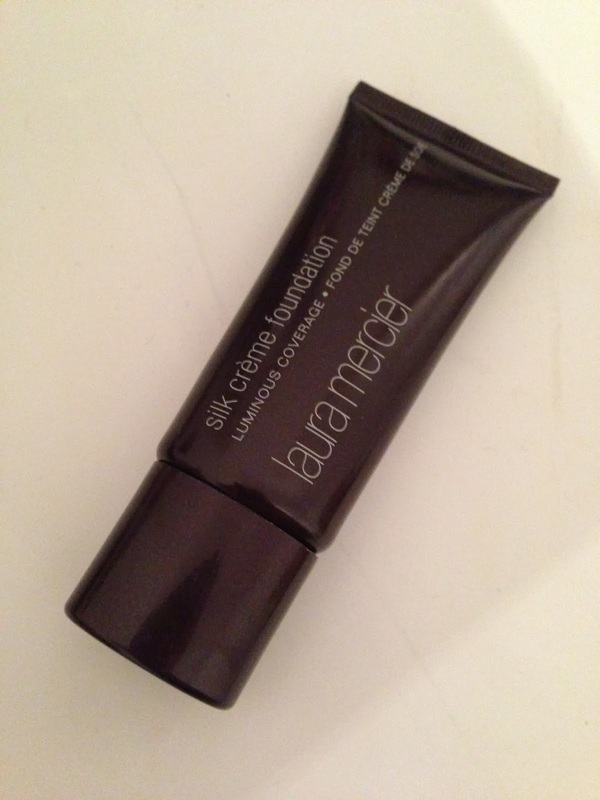 It has a nice thick consistency but soaks in very easily and leaves a lovely sheen on the skin. Very hard not to want to eat this though! This week I have also been getting a lot of use out of a particular make up brush. (Yes, I know, I have issues!) 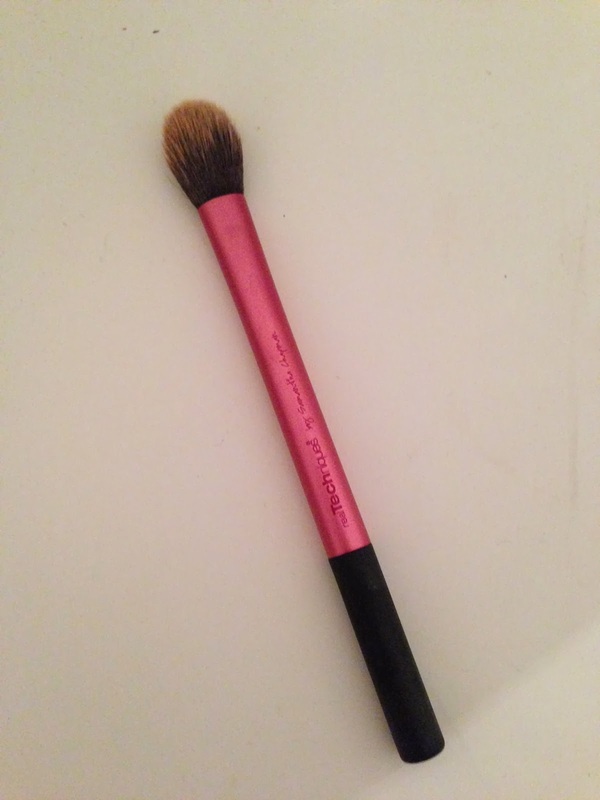 I had only really used this brush previously to set my under eye make up with powder however, on the recommendation of Holly, I started using it to blend my concealer under my eyes also, and WOW, it really does create a flawless, undetectable finish and keeps everything in place for longer. What can I say, I'm converted! I'm debating at the moment to buy another one (told you I had issues!) The brush in question is the Real Techniques Setting Brush. These brushes are now on offer in Boots (for all you UK readers) and can be bought on multiple websites around the world. All the brushes are fantastic but this one is getting the most love at the moment! So today I had a little look around the shops late afternoon with the other half, its still cold and wet in the UK, hence the scarf and cosy jumper! Lovely post! Love your outfit at the end. Perfect casual look for during the week! Thank you :) I do find myself pretty much living in those jean leggings and trainers, they're so comfy and warm!